Amazing quality Kiln Dried Birch for a hot clean burn. Kiln Dried Birch Bulk Bag has an average rating of 4.82 from 83 reviews. First time ordering these logs, normally use Seasoned hardwood (out of stock),ordered before Christmas to guarantee delivery and logs arrived next day,thanks Dalby firewood not used logs yet but I'm sure they will be good with plenty of heat. 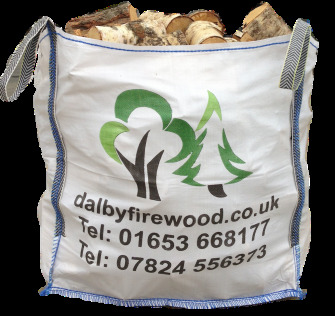 Cannot fault any of Dalby Firewood products or service, great team, thank you guys as always. Showing 1 – 5 of 83 reviews.